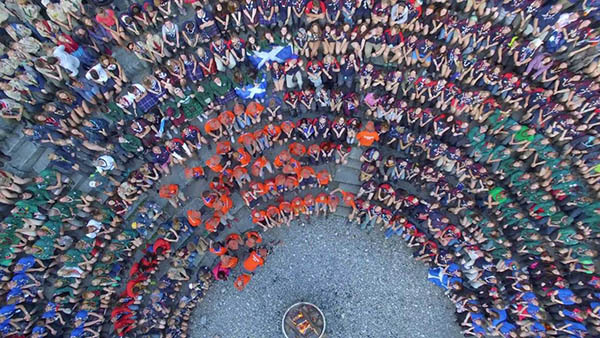 A contingent from the Greater Alabama Council is forming to attend Kandersteg International Scout Centre (KISC) in 2020. What is Kanderstag? The Founder of Scouting, Lord Baden-Powell, dreamed of one place, where Scouts can meet, live in peace and learn from each other. During the first World Scout Jamboree’s closing ceremony, B.P. said that he dreams of one place in the world, where this “Jamboree” feeling – feeling of world brotherhood, peace and international friendship – would happen all year long. 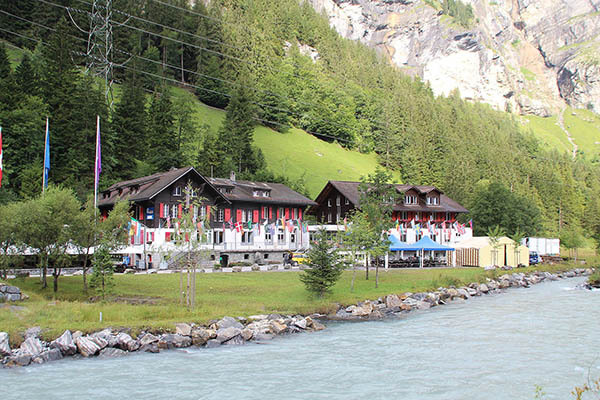 His Dream came true in 1923 when Kandersteg International Scout Centre was founded. The contingent will fly from Birmingham, AL to Zurich, Switzerland where they will travel by train to Kandersteg. 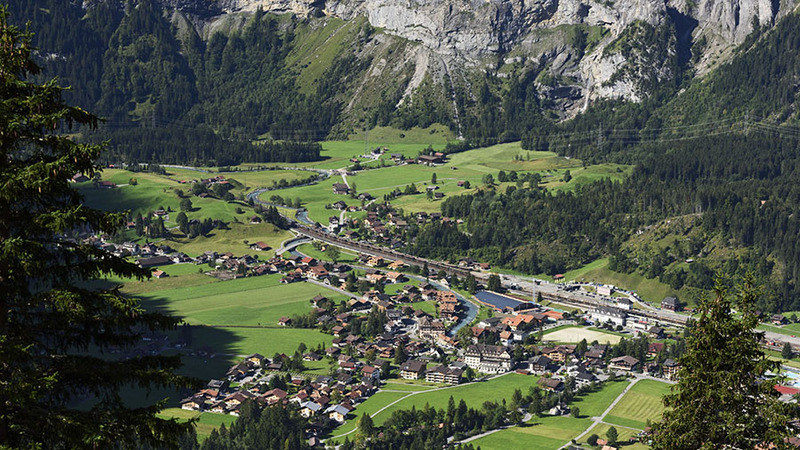 The Centre is located in this small Swiss village with a population of just over 1,200. Unlike high adventure trips in the U.S. We don’t need the full contingent of 25 to participate. It is scalable. Estimated cost is $3,000 and is all inclusive. Comparable to high adventure or World Jamboree prices for an international trip. If you are nervous about traveling to an unknown camp, rest assured that you will sleep indoors in a bed. There are hot showers, a sauna and flush toilets. There is no cooking or KP (almost). Don’t miss out on this once in a lifetime adventure. Contact Steve Parris at StevenRParris@gmail.com for more information.